The holidays are here and the turkeys been made and already eaten, and now the fun begins all of the shopping. And Black Friday is when we can get the best deals, and I can do it all from the comforts of home. She wants to get her some more, and I am thinking of getting them for me too. My daughter loves her pajamas, and we always try and get her some, this year we were able to get her some Richard Leeds International, and she loves them, and the best part she has some warm comfy socks to go with them. What she loves is the neckline isn’t going to bother her, and the pajamas are tagless, but the tag is printed on the inside of the PJs, and her favorite is her Micky Mouse ones. These long sleeved plush pajamas keep her so warm on those cold winter nights.Available in Hello Kitty, Batman, Minnie Mouse, Mickey Mouse, Eeyore, Minions, Teenage Mutant Ninja Turtles, & Betty Boop. Sizing: Women’s. $10.00 SRV. Shopping Walmart online is the deal breaker, no trying to get through those dreaded lines, all I have to do is sit at home and shop away, these are found in the Sleepwear section at Walmart in-store or online at Walmart.com. Fall and winter are starts of the warmer clothes, and being warm is the best way to spend a warm cozy night. 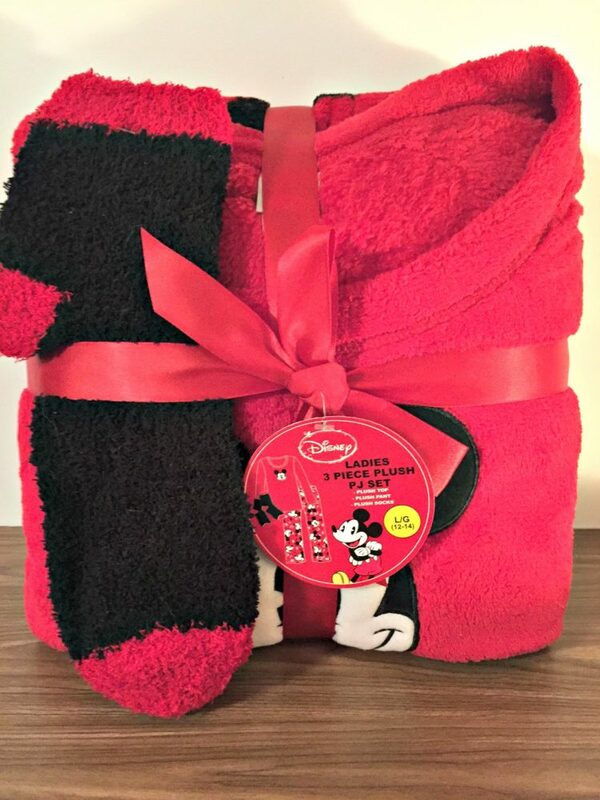 Imagine the lady in your life getting a pair of her favorite character, in some warm pajamas and socks to match. This would make me excited and so happy, Christmas time is still my favorite holiday, my tree’s been up for a while now and I love to decorate and make everything so pretty. These character pj’s feature a long sleeve top and long sleeve pant in full soft fleece. Who’s your favorite character? Getting these for the woman in my family is going to be so fun. We all have such different taste. Giveaway begins on 11/27/15 at 1:00 am CST and ends on 12/11/15 at 11:59 pm CST. Must be 18 years or older, open to residents of the US only. No purchase is necessary to enter. One entrant per household, per address. All entries will be verified. Void where prohibited by law. The winner will be contacted by email; Please add southernmomloves@gmail.com to your whitelist. Richard Leeds International will be responsible for prize delivery to the winner. This giveaway is in no way administered, sponsored, endorsed by, or associated with Facebook and/or Twitter, Google, Pinterest, or any other social media platform. The participating bloggers were compensated for this post. Cute! I much prefer shopping online than black Friday shopping. Less hassle! Richard Leeds makes my favorite pajamas! They are always so soft and cute. Absolutely adorable! They look oh so comfy!! I would love to own a pair of these pajama’s for myself this winter. They sound great, and I like all the different characters they have too. My teen would LOVE these Mickey Mouse jammies! She LOVES Mickey Mouse and honestly, I don’t think she has any soft, jammies socks! I am so glad you decided to join the group that had this as a giveaway– I love new pj’s and boot sock to match how cute is that—best of luck to each! I know everyone would love these.. And thanks so much for a chance– so many cute ones to choose from that makes it double fun!!!! I love the teenage mutant ninja turtle ones, they look so cozy. I love these Mickey PJS. They look so warm and comfortable and I need a pair like this now since I am cold! Minions, Betty Boop, Mickey or Minnie, Ninja Turtles…I just want everything, lol! All of them are the cutest! I love wearing PJs like these! I’m sure they are super comfy and warm!! Thank you so much for hosting such a wonderful giveaway! As a kid I loved Mickey he was super cute and these pajamas look so soft and warm, they’d make a great gift to any Mickey fan! I loved these so much, I had to buy a pair. They wash up wonderfully, even in very hot water, No shrinkage! Boy are they comfy, and the colors are as vibrant in person as they are in these photos! I would love to win a set for my daughter and grand daughter, I know they would love them also! 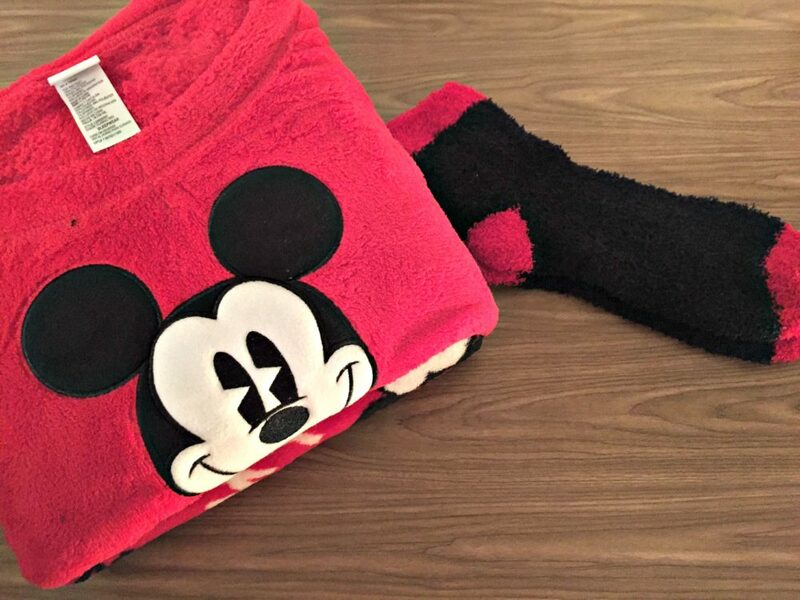 I love Mickey Mouse and these pajamas look so comfy and they are so adorable too. These look so soft and cozy. I love all of the different designs they come in. These are too cute. I love Mickey Mouse. These would be perfect for lounging around in when it’s cold outside. At home, I’m all for warmth & comfort. I think they look so soft and warm. I would love a pair.